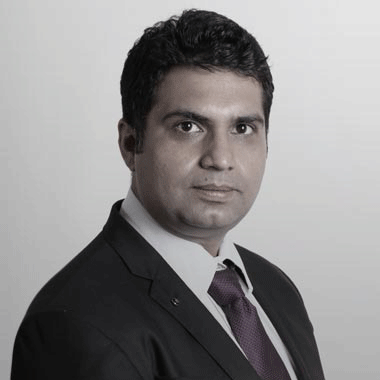 Manish is the Managing Director, Squad Digital, based in Nairobi. He is a digital entrepreneur with over 10 years experience across E-commerce, digital and traditional advertising. Manish has built large scale internet businesses in India such as Intel Capital and Jafco Asia. During this stint, he also designed patent-pending recommendation engines. He holds an MBA in Marketing/Finance with a graduate degree in Economics. He is an author of economics textbooks, a keen amateur photographer, a half-marathon man and an avid reader.